What other secrets does NASA hold? 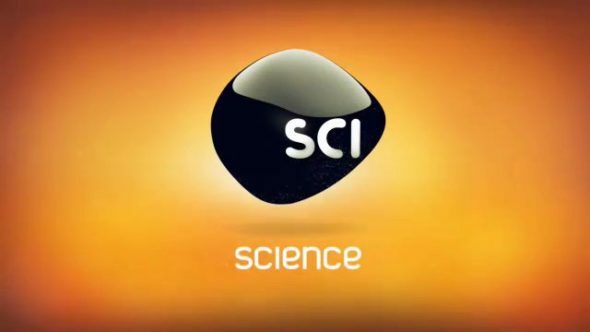 This week, Science Channel announced season four of NASA’s Unexplained Files debuts next week. The new season of NASA’s Unexplained Files premieres on August 30th at 9 p.m. ET/PT. (Silver Spring, MD) The nature of our universe is complex and mysterious. Through space exploration, humankind has witnessed unbelievable occurrences that have remained mostly unresolved… until now. Cameras used by NASA to explore space have, unintentionally, recorded odd incidences that have included enigmatic lights and figures, geysers on a frozen moon, and inexplicable disappearances, among other findings. 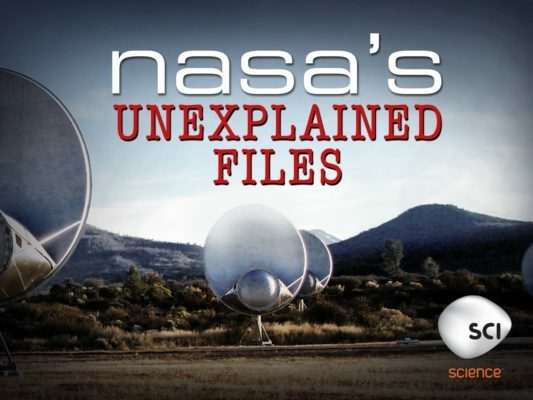 NASA’S UNEXPLAINED FILES returns Tuesday, August 30 at 9PM to dive deeper into the archives of the world’s top space agency along with other firsthand accounts to reveal confounding mysteries from outer space. · Harvard scientists gaze on in horror as an investigation into an “impossible” star gives them a glimpse of the terrible fate in store for our own planet. · Declassified documents reveal how NASA was unwillingly dragged into one of the Cold War’s most infamous spy missions. · Forget deep space – astronomers detect a potentially habitable planet tantalizingly close to earth. · UFO eyewitness reports are a dime-a-dozen – but when the eyewitness is a future US President – the stakes are as big as they get. What do you think? Have you seen NASA’s Unexplained Files? Will you watch the new season? More about: NASA's Unexplained Files, NASA's Unexplained Files: canceled or renewed?, Science Channel TV shows: canceled or renewed?